The Miss World Poland is one of the most renowned national contests of the Poland. It is held annually to select the representative of the country at the prestigious Big 4 beauty pageant, the Miss World. The reigning queen is Kaja Klimkiewicz. She was crowned during the finale ceremony of Miss World Poland 2016. Kaja Klimkiewicz was crowned by Marta Palucka at the culmination of the eminent beauty pageant. 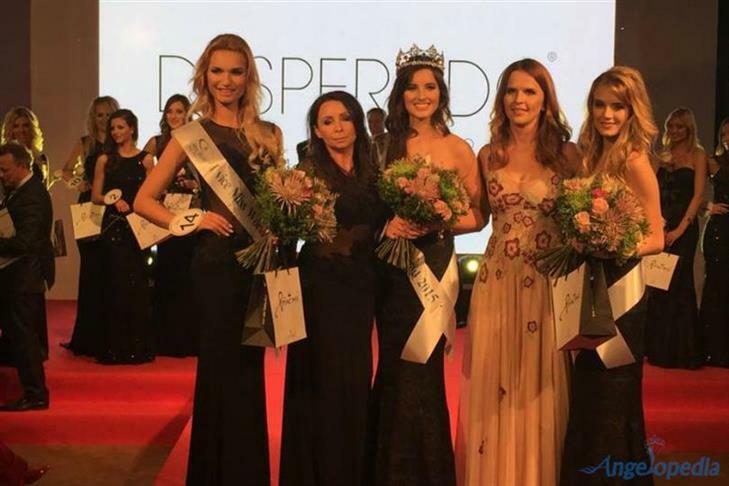 Marta Palucka was announced as the winner of the Miss World Poland 2015 at the end of the splendid finale which was held on October 5’ 2015. The winners of the Miss World Poland beauty pageant represent the country at Miss World pageant each year.